ContactMonkey allows you to automatically send your emails to Salesforce in the background. 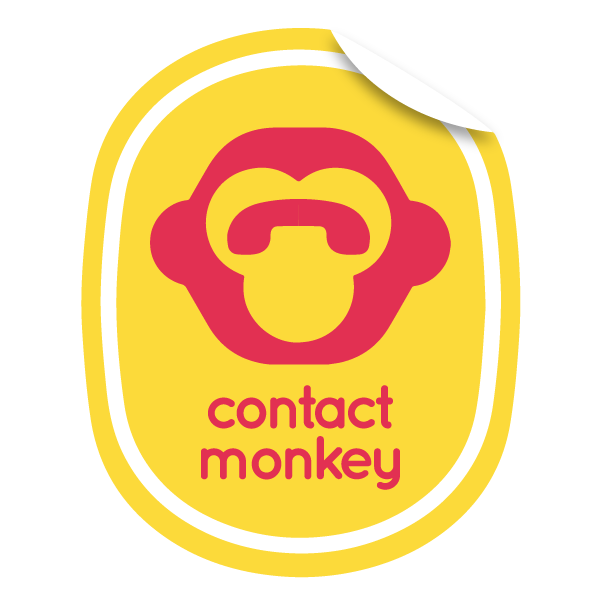 ContactMonkey knows what emails are addressed to Leads and Contacts within Salesforce and syncs them automatically without you having to anything but click the Send button. Here is how to "Send and Add Email to Salesforce from Outlook"
ContactMonkey is AppExchange certified and you can contact our Sales Team today to start your free 14-day trial.